bsolutely my favourite song at the moment (and since I heard them play it alongside the Syrian oud player Rihab in Llanelli last year). 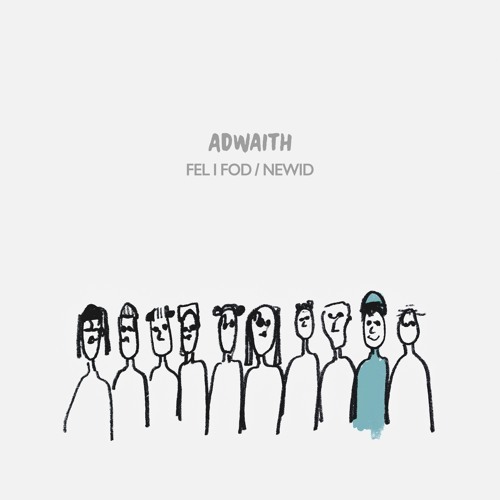 Dwi'n dysgu Cymraeg a hoffen i gwbod y geiriau. Achingly beautiful, shimmering beauty. Ultimately, this is very good and lovely.